Is Shaving Leaving Your Face Red and Inflamed? 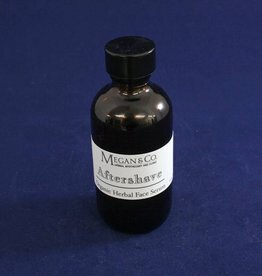 Check Out Our Soothing and Moistening Aftershave! 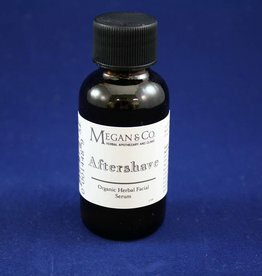 Having Troubles Growing A Beard? 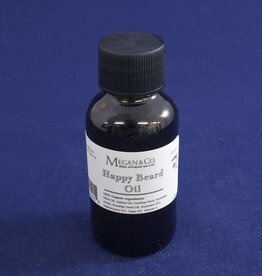 Is Your Beard Itchy or Dry? 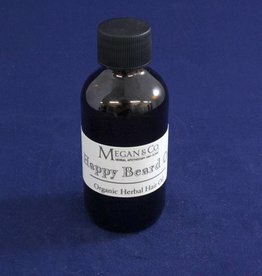 Check Out MEGAN & CO.'s Happy Beard Oil!